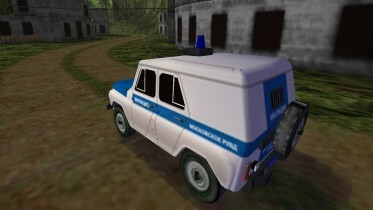 This is a UAZ 469 Russian Police, an off-road vehicle widely used by the Soviet armed forces between the 70s and 80s, now available for Need for Speed III. This model is not mine, since it is a conversion from Need for Speed IV: High Stakes of the same car created by Mikhailo, so I give credits to him. 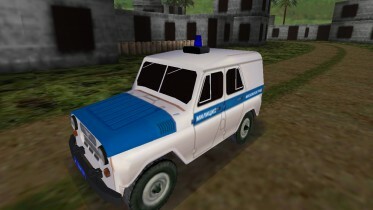 This car has realistic performance, steering and rolling and is available in all supported languages, but it is a very slow car, not suitable for real pursuits, but it is useful for planting the spiked strips on the ground and waiting for some unlucky runner to pass over it. If you are interested in doing real chases on NFS Cars and NFS Addons you can find the sleeper version of this car, much faster than the stock version, with which you can launch yourself in pursuit of the official class C cars of this game. 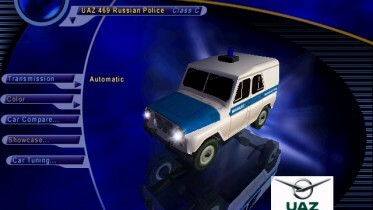 To install it put "puaz" folder that you find in the downloaded Zip file into "C:/Program Files/Electronic Arts/Nfs3/Nfs3/Gamedata/Carmodel". 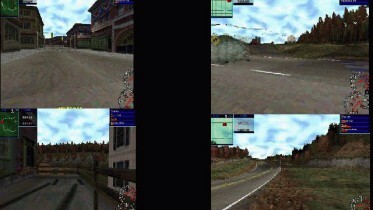 A slide is also available named "01_00.qfs", that will appear on the screen before every race, to insert in the path "C:/Program Files/Electronic Arts/Nfs3/Nfs3/Fedata/Art/Slides". 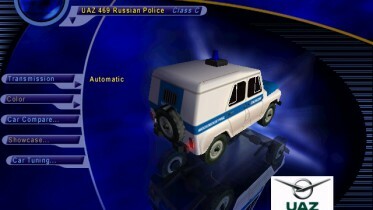 In the zip file you will also find a folder called "pursuit", put it in this path "C:/Program Files/Electronic Arts/Nfs3/Nfs3/Gamedata/Carmodel/Traffic" replacing the already existing "pursuit" folder and you will be chased by many UAZ 469 Russian Police in Wanted mode.